NEW YORK, May 17, 2018 /PRNewswire/ -- The FGC team is in the process of doing something that very few cryptocurrencies have been able to achieve. Through an upcoming partnership with numerous asset managers and investment firms, the newly rebranded Fantasy Gold Coin will be raising 50 million Euros by entering the world of institutional fundraising. This will come in the way of an exchange-traded note offering on the Frankfurt stock exchange in Germany. The Frankfurt stock exchange is the world's 10th-largest stock exchange by market capitalization. It can't be stressed enough how absolutely massive this news is for the rapidly growing crypto project. Mainstream adoption is, or should be, the main goal of any and all current crypto projects but very few have managed to even get a look from the world of traditional stock markets. This type of listing is complicated and there are a lot of moving parts, but the idea behind the move is that the exchange-traded note will be offered to thousands of institutional investors and fund managers. This, in turn, will give them and their clients the opportunity to invest in the future of this rapidly growing project and crypto coin. 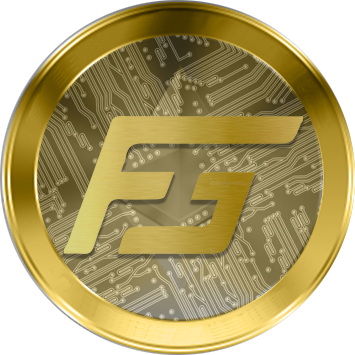 On the other end of this listing is the opportunity for Fantasy Gold Coin to secure funds in a way that allows them to move and grow even faster than they already are into the rapidly growing Fantasy Sports and e-sports industries. This will also enable them to grow their network as a payment processor and expand potentially to hundreds of vendors across the globe. Needless to say, this is a very high-reward opportunity for both the institutional investors and the Fantasy Gold Coin project. Fantasy Gold Coin or FGC has done wonders with hard work and dedication over the past year. They've taken their idea of using blockchain tech to create a safer and cheaper Fantasy Sports platform to an industry leader of innovation in both the Fantasy Sports and rapidly growing e-sports industry. They have partnered with some impressive names in both industries over the past year. 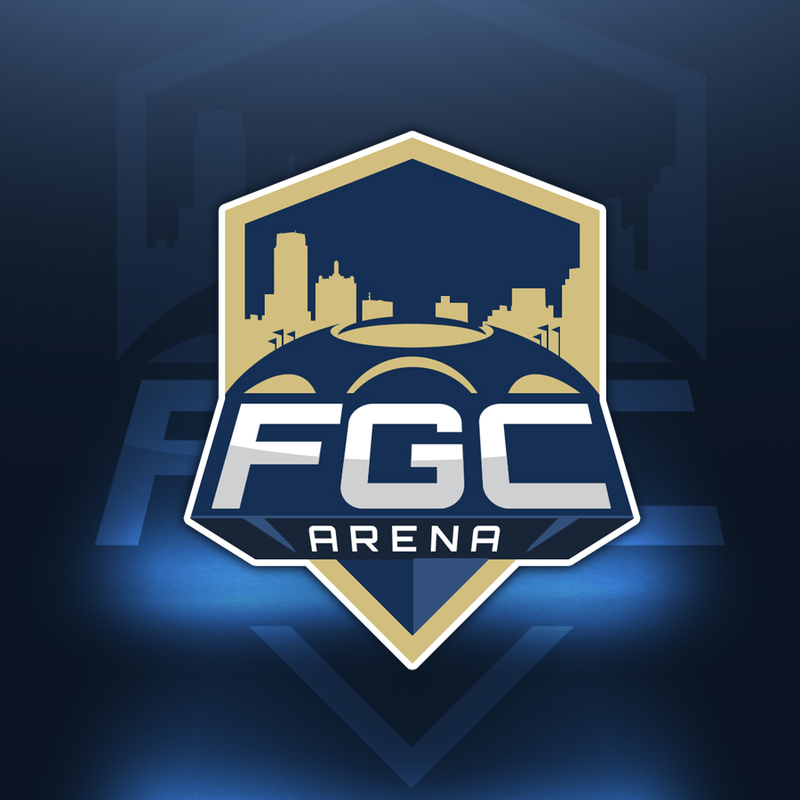 FGC now has monthly live e-sports tournaments in Las Vegas at a brick-and-mortar arena with huge cash prizes and some of the best players in the world competing, starting in only a few short weeks. They've also hit the ground running to grow their network of platforms that accept FGC as payment on their sites. FGC has created a system that is both safe and less expensive for vendors anywhere to use them as a payment processor. This effectively is the perfect situation of what blockchain and cryptocurrencies were invented to do and through that creating potential to disrupt multiple industries' traditional way of thinking when it comes to payments and prizes. The time for cryptocurrencies like FGC has arrived with investors of all types looking very closely at what could be the future of the monetary system. Things are changing fast and of the many cryptocurrencies out there right now, only a small percentage of them have the complete package necessary to actually change the way the world makes transactions and uses their wealth. 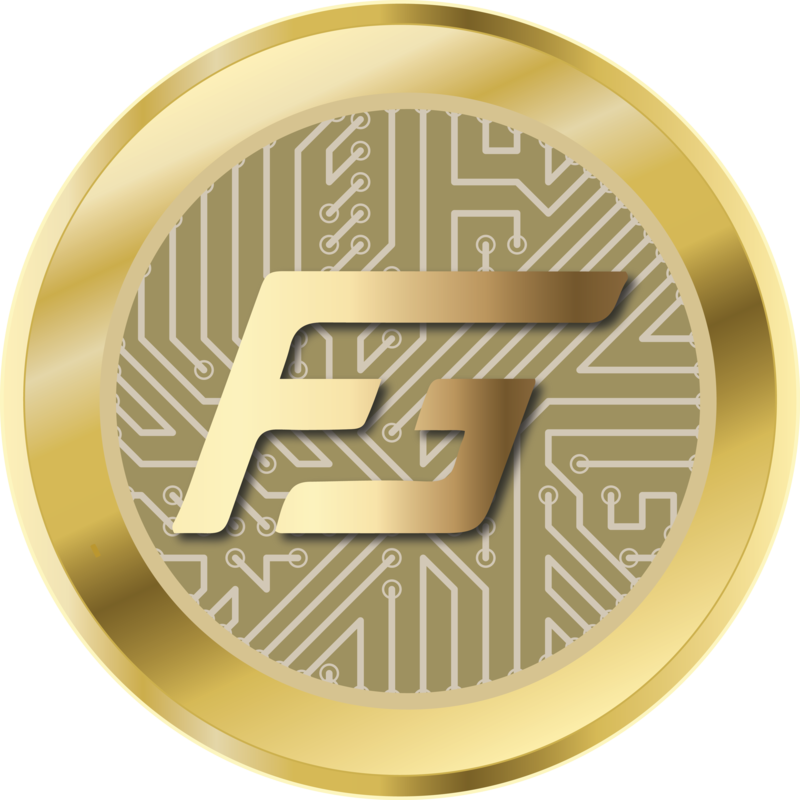 FGC is one of those coins that will be a factor in the many changes that will be coming to everyone's everyday lives. This change will be through the implementation of blockchain tech as a substitute for the broken and flawed world monetary system. 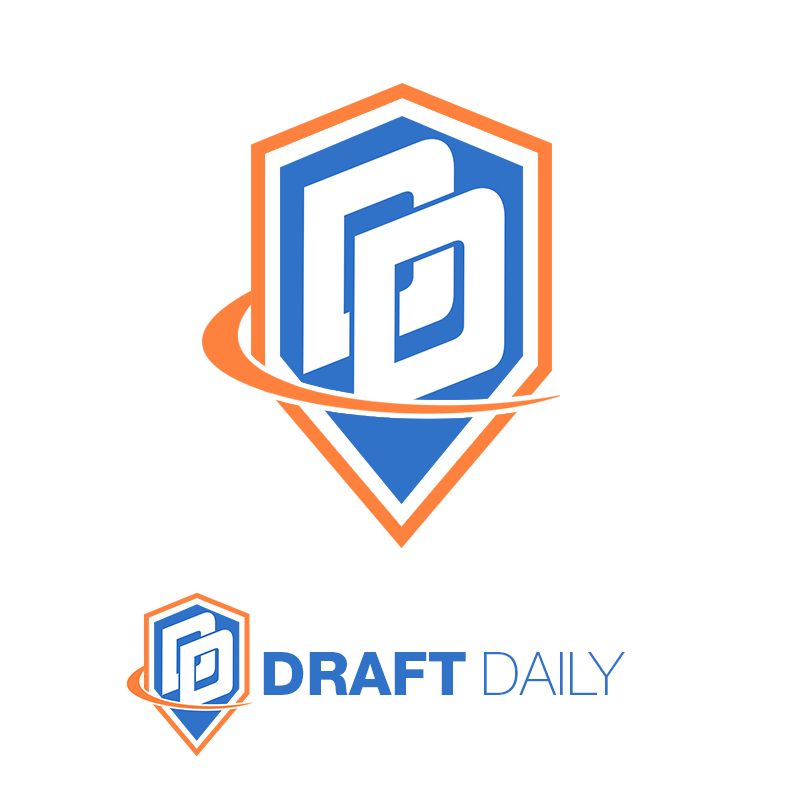 For more information, visit https://fantasygold.io/. FGC is traded at https://www.coinexchange.io/market/FGC/BTC.